Breakfast! We were reunited with an old friend. Okay, so… my mom has done this several times lately… shown up at my house with… an avocado. Five minutes later? We’re eating guacamole! It happens so fast I cannot tell you what she does – although I know it all came from my kitchen. A bowl to put it in. A fork to mash it with. Lemon juice. Sea Salt. Pepper. … I left this photo unaltered, to show you that between my Beloved Old Lady Vitamix and my Jonathan Adler jar apothecary jar (which houses my protein powder, of all things! 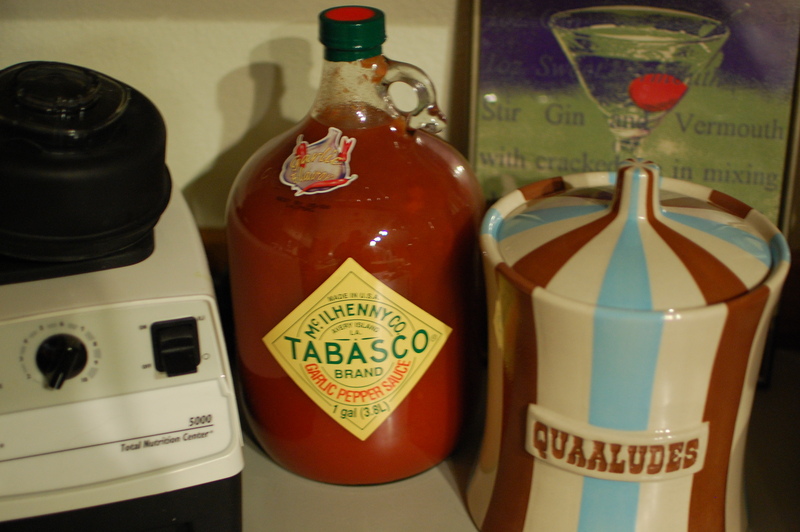 ), there is the largest bottle of Tabasco one has ever seen. Jason loves it. This was a birthday gift. Somehow I think that was all that went into the guacamole. 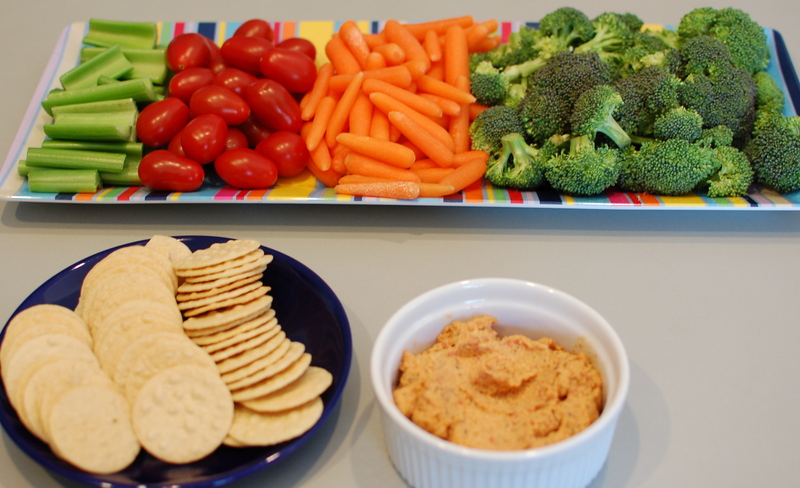 I made up a platter of veggies and created a different batch of my cashew dip. I made it with what I had in the pantry. No almonds this time. Soak cashews in water overnight in fridge. Drain and add to processor with all ingredients. Blend to desired consistency. *If you want cheese sauce, add 1/4 cup water to thin. 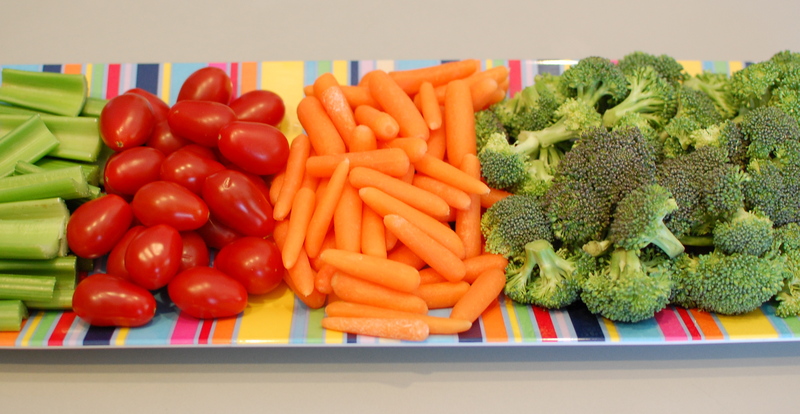 The veggies look so vibrant and healthy, don’t they? 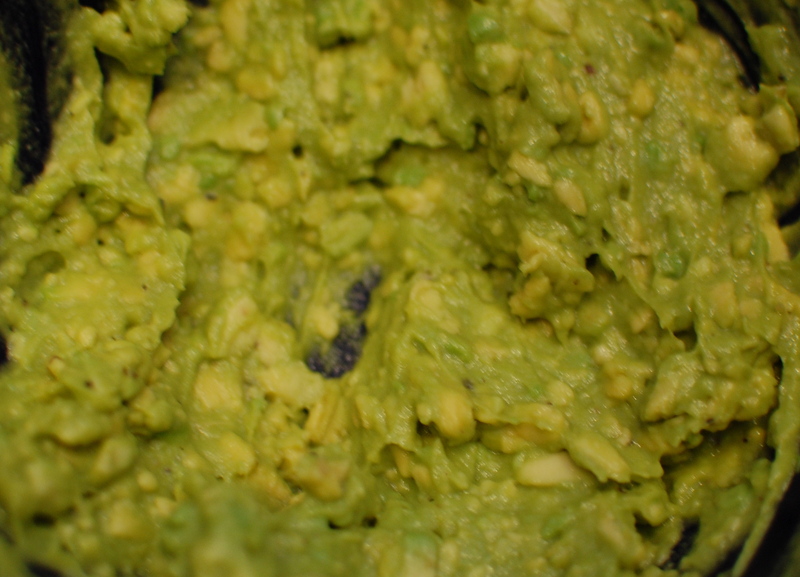 …and that guac went fast! So did the cashew dip – I LOVE it. I want to put it in my wrap. A sandwich. It is so tasty. #1) Do you have a dish you make often, without a real recipe? #2) Am I the only one around here obsessed with Jonathan Adler? 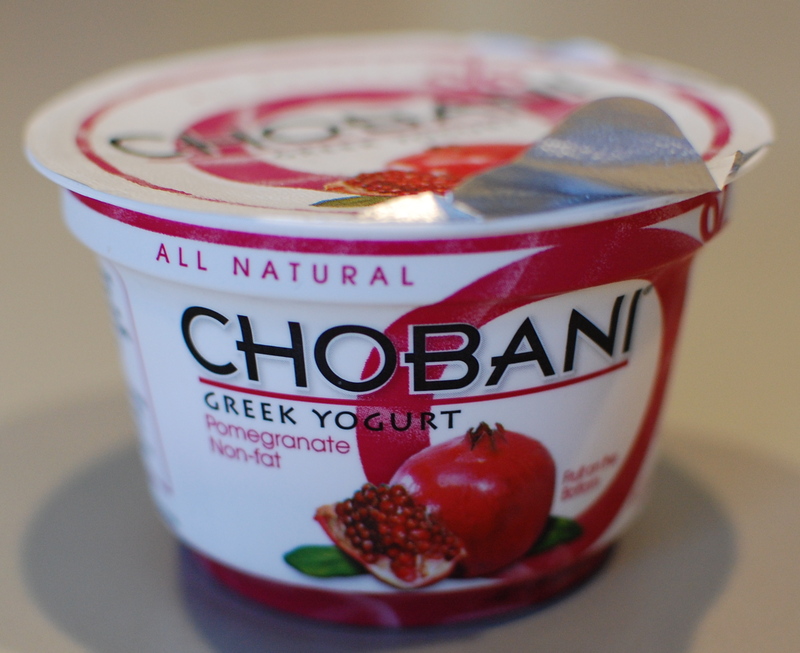 ** speaking of chobani… Hillary is giving some away, y’all!! Go visit her awesome blog! 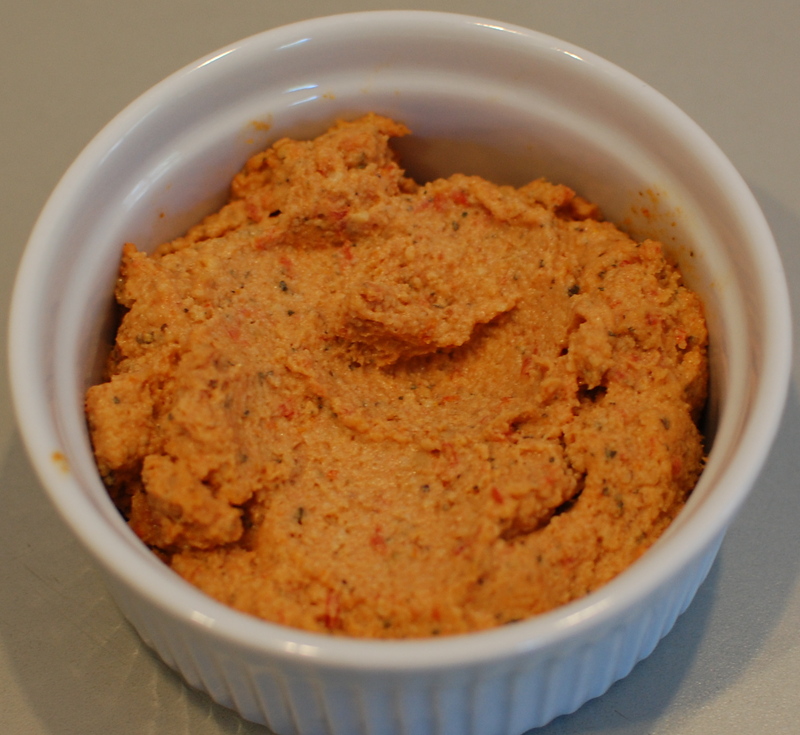 I have a recipe that is similar to your red pepper cashew dip..it’s been in our family for a while so I have no clue where it came from. But it’s a great vegan cheese dip for chips and such. There is a recipe that also uses 1tbsp lemon juice and 2 tbsp cornstarch but I don’t add this myself. Blend all ingredients very good in a food processor or blender then cook over medium heat to thicken. addicted to your blog, thanks to Jason. Fun read, and now I’m inspired. But, where to buy hemp hearts in PDX? BTW those pretty blue flowers you photographed a few days back are called ‘nigella’ (latin name), also known as ‘love-in-a-mist’. The black seeds you get from the dried flower pods are used in middle eastern and Indian cooking. Thanks for reading + saying hello! Haha, you are so funny! Hahaha! You are too funny doll! I love your vita 😉 Guac is my fave and my mom makes the freaking best! YAAAY for cashew dip – you’re going to LOVE it. let me know how it goes! Yum!! Some of my favorites…avos, hemp, chocolate! Got to try that cashew dip! So…..if your mom is ever in Charlotte-send her my way please! I’ve never met a guacamole I didn’t like! aah… because you plan to be back… I know… 😉 Good to meet you, Cara… I’ve been reading you for a while, I love your blog! …I also remember – in the house I was a guest in – leaving items we recycle in Oregon … on the counter NEXT TO the garbage. I knew they’d end up there, but I could not do it. 🙂 That was years ago… y’all recycle now. (right..?) 🙂 ! I like to do that too, make things up as I go, and yes… not always a success! Still fun tho. Love Jonathan (bring back Top Design Bravo!! 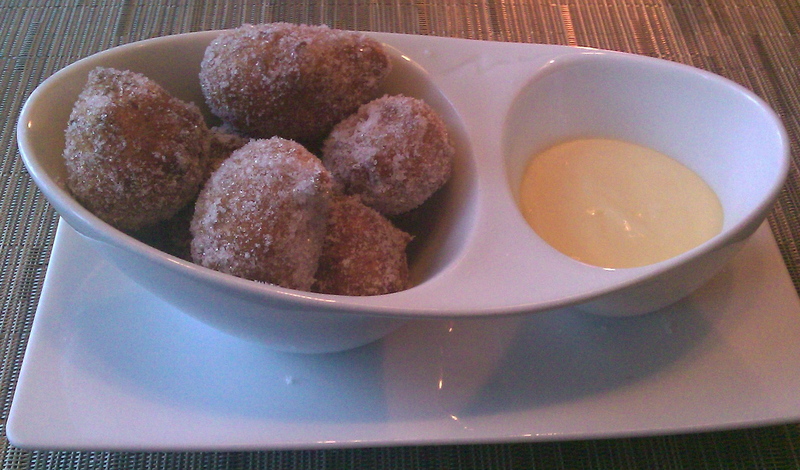 ), LOVE chobani, and WANT WANT WANT those beignets!!!! ISN’T JONATHAN THE BEST ?? I need a giant-sized Tabasco in my life! And Sriracha, too. I love the heat. 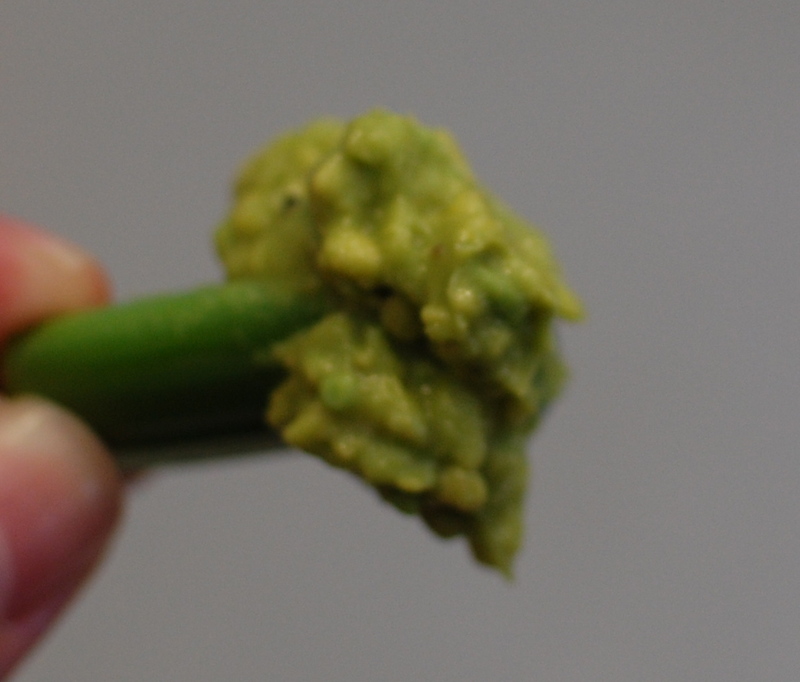 I can eat guacamole by the spoonful. I’d say hummus and other bean dips are my go-to, no recipe dishes. I also make a mean 7-layer dip! Having a Giant Tabasco in your life is fun ! That is the BIGGEST jar of Tabasco I have ever seen! Holy cow! I love fresh guacamole with veggies, so now my mouth is watering!! I made a quinoa “granola” once, pretty good but needs tweaking. Just use raw quinoa add some olive oil, a little bit of maple syrup (I didnt have any honey on hand) I added cinnamon and nutmeg, and some raw sunflower seeds. Spread on a baking sheet (I spread it too thin and it got brown too quick) at 350 degrees (maybe 325 would be better?) Bake for 10minutes or when you think its done. You can add dried friut at the end if you want. 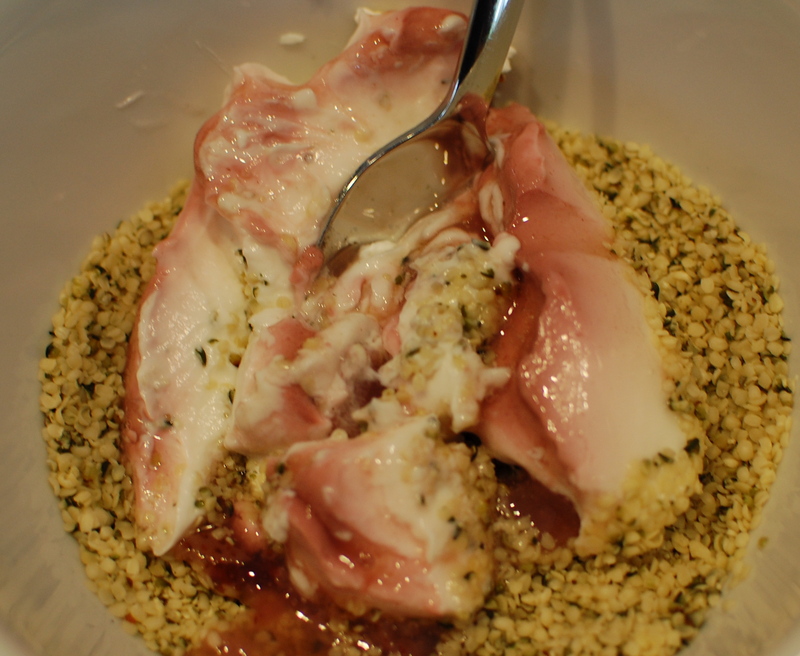 Let me get the quinoa recipe down a little better and when I do I will totally guest blog!! No word still from hospital..starting to wonder…. You know me too well!! 🙂 I have had those bfore and I LOVE THEM. 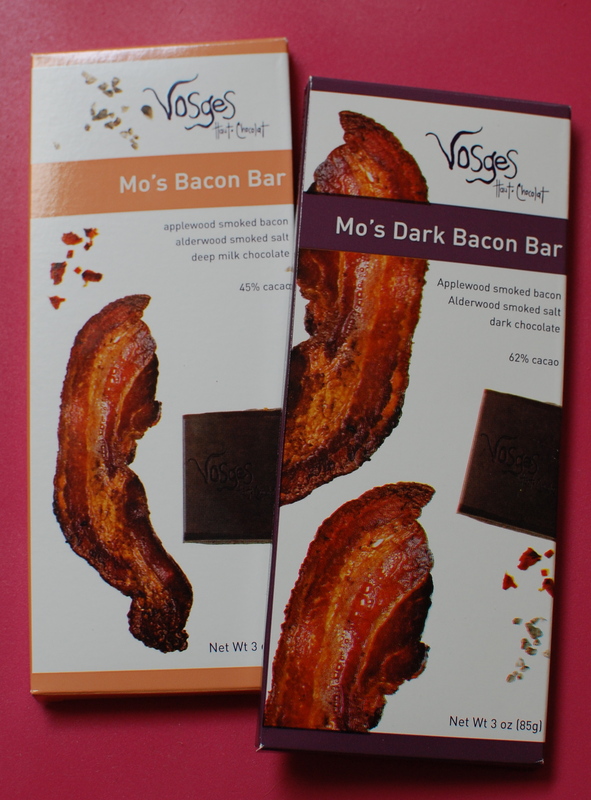 I’ve always wanted to try one… I got these for Jason’s birthday (heh, yeah, that’s it!). I probably do 50% meals with recipes and the rest without. Its a nice mix. Sometimes I just take whatever I have going on and work with it! I love how they put bacon in desserts now! BAA HAA HAA … I may have typed something like that … wrap… sandwich… and deleted. YES ! I want to try this with roasted pepper. …is the rest about the same?